On Sunday, unseasonably warm temperatures inspired a flock of turkeys to perform their spring mating dance on Main Street in Falmouth! 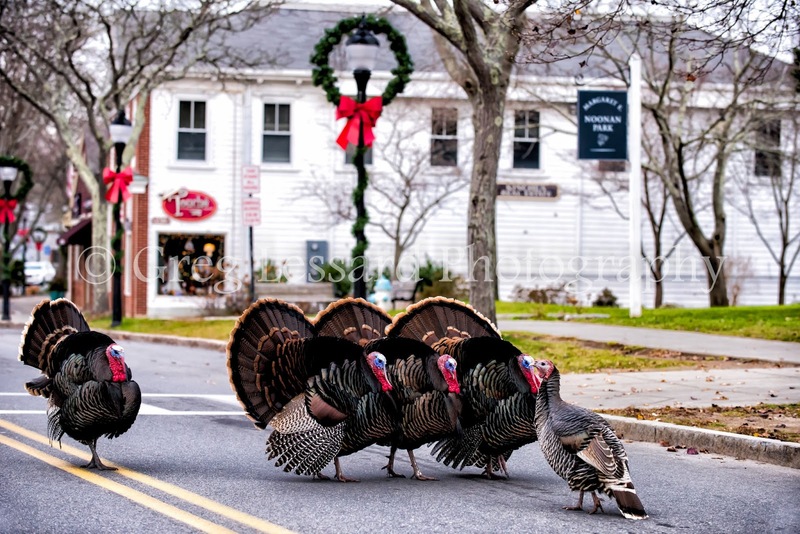 Five male and three female turkeys created their own version of Cape traffic as they posed for a Christmas card photo. 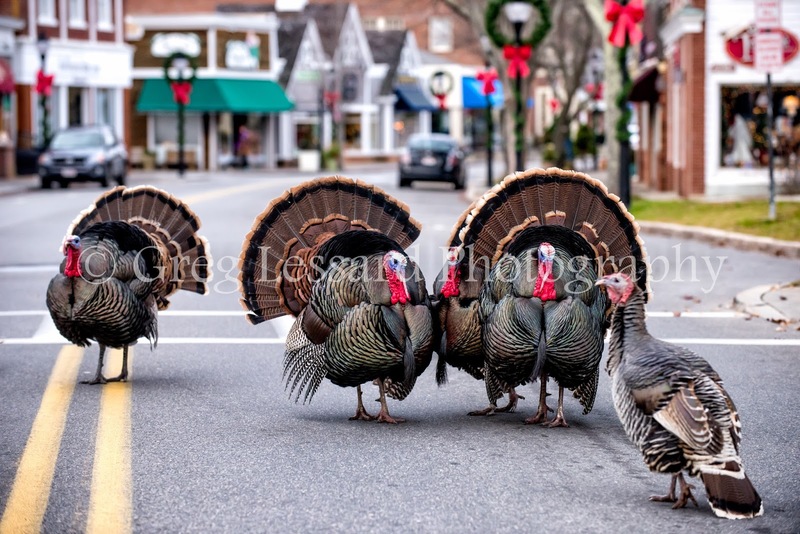 Locals stopped their cars as the turkeys strutted down the center of the road. 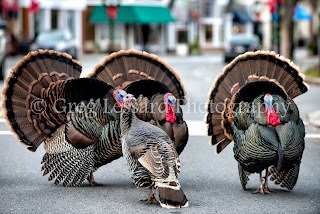 The male turkeys used the pavement to scrape their wings making a pleasing mating call. 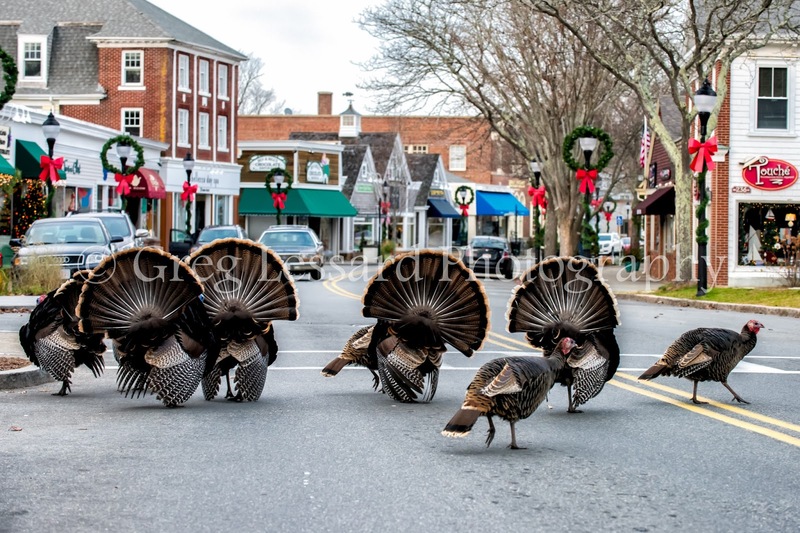 Every so often, they exclaimed a group gobble gobble. 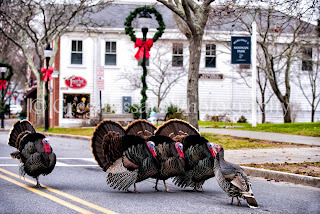 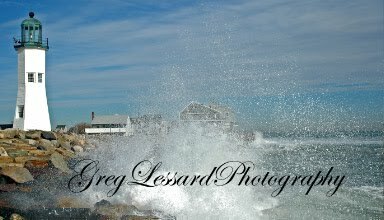 All of this happened amid the beautiful Christmas splendor of downtown Falmouth. 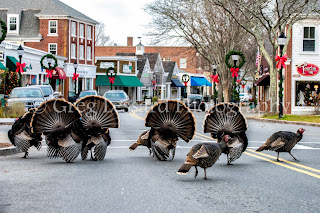 Many people used their cell phones to make images of this unique scene.